Having things in the cloud is the new trend of users. It is the best way to secure your files and have them available anywhere. And on our phones, we have many files too. The cloud is that ‘hard drive’ that we have on the internet and where we can store data to access them at any other time and from another device. More and more users are getting used to the advantages offered by this type of services and that, in my opinion, is really comfortable. In my daily use, I use Google Drive a lot. I have stored both my notes from the university, photographs, and files that I may need when I do. Why? Because of so much changing between devices and between my two computers, I do not give enough to be sending the files to all. Google Drive has a computer application that helps us synchronize our files automatically. If you copy a file to a folder, that file is uploaded at once and then downloaded to another computer where you have the application installed. This is great on computers but .. And on Android? There are ways to get these functions in Android, and it is through third-party applications. Since the official application of Google Drive still does not allow this synchronization of folders as in PC. But with these two applications, you can achieve the same result as in PC. Although it will touch pass through the box to be able to have this function. Both applications are the best we can install to carry this out. Both allow you to configure parameters in the synchronization of folders. For example, if you want them to download automatically but not upload if you want to be bidirectional and more combinations. It depends on each one and how you have organized your cloud. This was the first one I used for a while until I stopped needing it. 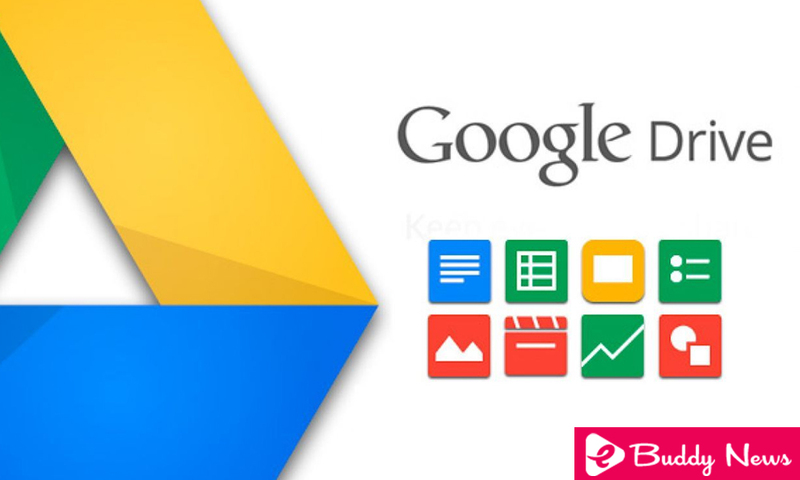 It is a very complete application that allows a high degree of customization in connections to Google Drive. You can, as we said before, choose the type of synchronization we want, upload the file when we copy it, schedule the synchronization and more. It has two versions: a first free but limited and with advertising, and the second, with less advertising but you unlock it entirely. The price to unlock it completely is 4.04 dollars. Not only do we have an option for this synchronization with Google Drive. This application works like the previous one but is centered in Google Drive. You can configure synchronization in both directions or only in one of your local and remote files. In addition, the application makes a control of your connectivity and battery to manage its operation. This application is offered to us completely free of charge but is limited and has advertising. So if we want to unlock all its potential (synchronize with multiple accounts, upload files over 10MB, synchronize more than one folder ..) In addition to removing the ads, you will have to go through the box. Specifically, 2.44 dollars is its full price. They are applications that will take a while to configure it completely, but once you finish, you will not have to worry anymore. All your files will be synchronized between all your devices, computer or mobile. This way you can have your files when you need them. Do you think Google Drive should implement this in its official application? I, personally, would welcome him with open arms.